A typical booth, which is about 4*4*3 metres, has two or three assistants and displays the samples as various as possible. Further more, booths with different Jewelries and hair accessories have been displayed next with each other. Therefore, it takes no time to scan a plenty of samples. 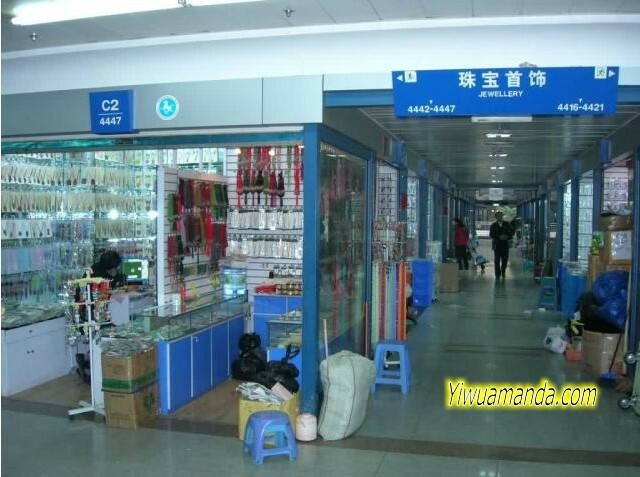 It is believed that many customs find a paradise for jewelry wholesales.